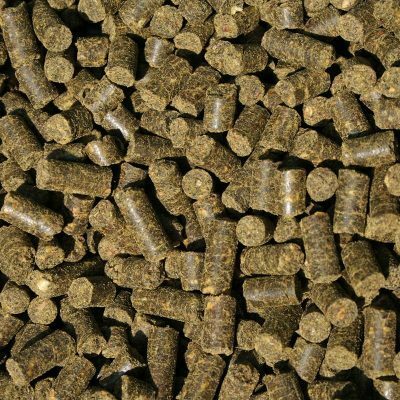 The Irish Grain and Feed Association regularly provides updates to the Agricultural sector on the legislative changes regarding Mycotoxins in feed and feed raw materials. An updated online resource has recently been launched by the association and is a very useful tool for those interested in keeping up to date with this important feed safety topic. One of the key driving forces in Mycotoxin development is that of the weather conditions during the growth of the cereal crop and at the time of harvest. While Ireland and the UK experienced dry and warm conditions in 2013 as compared to the very wet 2012 season, other parts of the world (particularly some large maize growing areas) have seen wet conditions this year. These wet conditions favour the development of certain types of mycotoxins of concern with regard to animal feed. It is therefore important to take a more global view of the risks concerning mycotoxins as our modern feeds typically contain raw materials from around the globe. 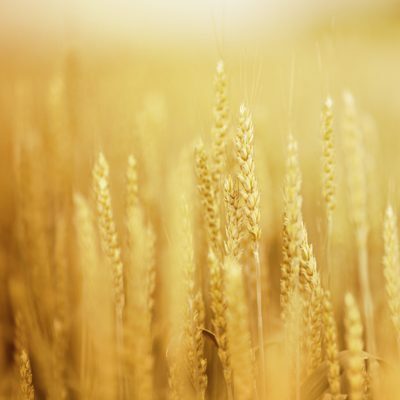 As a part of our Grain Management and Nutritional products and services offering, Adesco can provide our customers with both Mycotoxin analysis of cereal grains along with Mycotoxin management and feed hygiene solutions when and where required to meet these ever changing challenges. 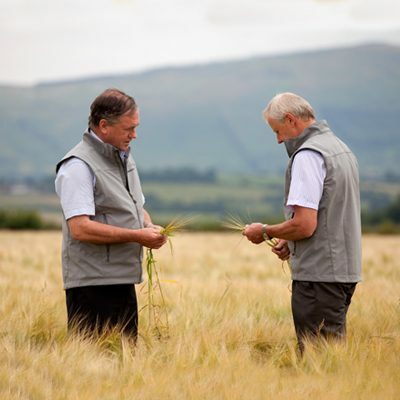 The Irish Grain and Feed Association’s online resource, provides a comprehensive update on the legal and guidance limits for the differing mycotoxins of interest in cereal grains and animal feeds. There is also a very useful risk assessment tool for Mycotoxin presence in differing raw materials and feeds. For those interested in seeking additional information, there is a ‘Useful Resources’ section which links out to other data resources in this discussion area. For more information please visit the IGFA website or click here.